Dr. Esfand works with CardioMed Device Consultants as an affiliated consultant. She has more than 20 years of experience in the delivery of pharmaceuticals from medical devices, and formulation of injectable, oral, and transdermal oncology drugs. Throughout her career, Dr. Esfand has played a key role in the research, development, regulatory and commercialization of medical devices and pharmacological products. She has led multi-disciplinary teams of scientists and engineers tasked with providing technical and regulatory support to manufacturing, development, quality control, and quality assurance. 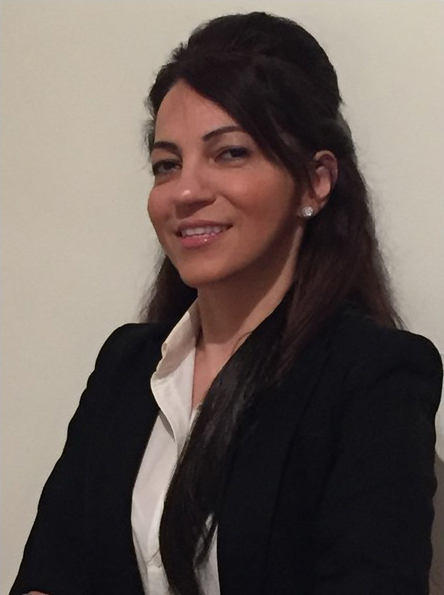 Dr. Esfand has extensive experience in the regulatory process of novel product development, manufacturing transfer, and scale-up from the laboratory bench to commercial scale production with expertise in combination products, using dendrimer and polymer technologies as delivery systems for oncology, anti-microbial, and anti-inflammatory drugs. She has successfully worked with international clients to gain EU and US regulatory approvals. Dr. Esfand has served as scientific, regulatory, and manufacturing consultant to multiple start-up biotechnology companies and held scientific leadership positions at SmithKline Beecham (UK), Dendritech and Dendrimer Nanotechnology (US), Strapharma and PanBio (Australia), as well as IBI (Canada).